About Monica R Martinez – Monica R. Martinez, Ph. 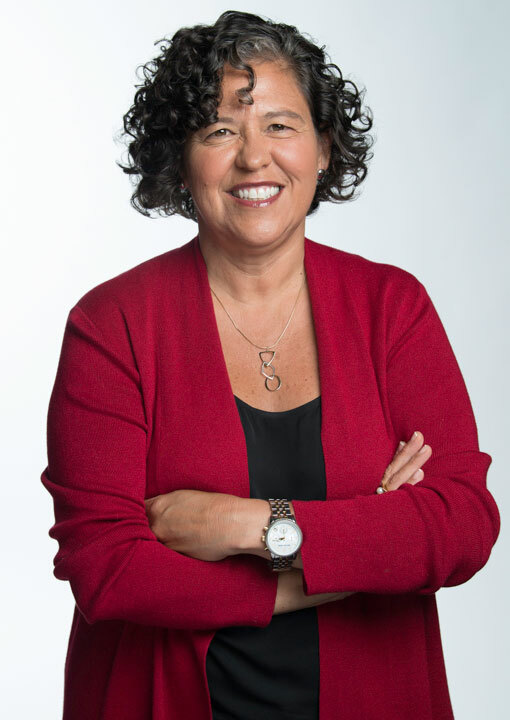 D.
Monica R. Martinez is an education strategist, author, speaker on innovation and education, including high school redesign, teaching, and college access. She is the Chief School Support Officer for the XQ Institute where she oversees the XQ schools and overall strategic, programmatic, policy, and partnership development in support of XQ high schools. Prior to this, she was a Senior Fellow sponsored by the William and Flora Hewlett Foundation, an appointee to the White House Commission on Educational Excellence for Hispanics by President Obama and an education strategist. As an education strategist, she served in an advisory capacity to multiple organizations, including foundations, nonprofits, and state systems to assist in creating, revising, or implementing their education strategies and initiatives. Prior to this role, she served as the President of the New Tech Network and the Vice President for Education Strategy at KnowledgeWorks. In Washington, DC, she was a senior associate at the Institute for Educational Leadership where she founded the Washington, D.C.-based National High School Alliance, and The National Partnerships for Excellence and Accountability in Teaching. Monica is an appointee by Governor Brown as a Commissioner for the California Commission on Teacher Credentialing, she serves on the Board of Trustees for Learning Forward, a national professional association devoted exclusively to those who work in educator professional development, and Marin Humane, a local non profit organization focused on animals. In 2016, Monica was named as a Distinguished Alumni of New York University. 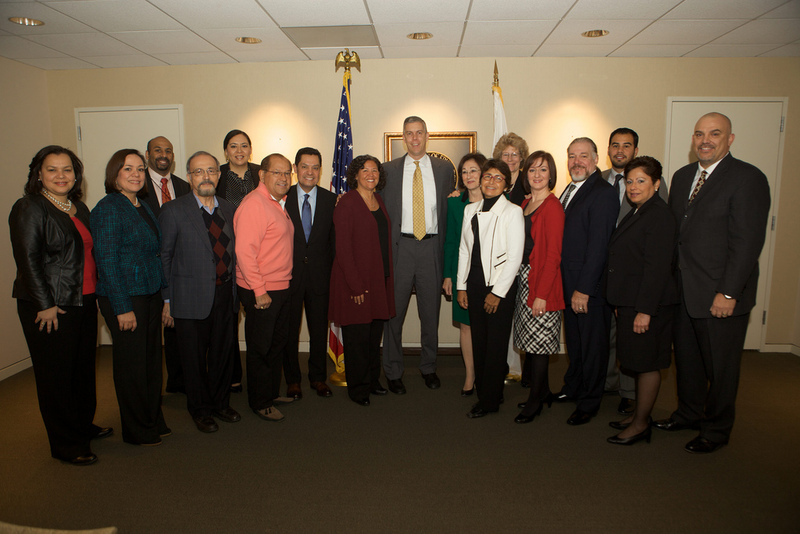 President’s Advisory Commission on Educational Excellence for Hispanics Meeting Photo with Commission Members, US Department of Education Initiative Staff, and Secretary of Education, Arne Duncan. Prior to becoming an independent consultant, I served as the President of the New Tech Network and the Vice President for Education Strategy at KnowledgeWorks. In Washington, DC, I was a senior associate at the Institute for Educational Leadership where I founded the Washington, D.C.-based National High School Alliance while developing and managing three other projects. I have been a columnist for Phi Delta Kappan and still publish in the magazine and have been a contributing author to other books and independent reports. I am an international and national speaker on the topics of deeper learning, education innovation and reform, college readiness, and the future of learning. A recent talk can be found at: www.TEDxWashingtonHeights.com.